Protein has become a darling macronutrient among all types of consumers, including athletes looking for a competitive edge, aging seniors intent on maintaining muscle mass, and busy parents who are opting for meal-replacement bars and shakes. Specialty diet trends like paleo, ketogenic, and Whole30, which emphasize fat and protein over carbohydrates and sugar, have compelled more people to assess their protein intake and seek out new sources. Meanwhile, commitments to active living and healthy aging are driving the protein market in fresh directions. 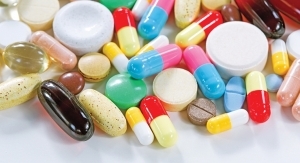 As consumers from various backgrounds—with different health goals, lifestyles, and values—continue to add more protein to their diet, companies have formulated innovative dietary supplements and other functional nutrition products to satisfy burgeoning demand. 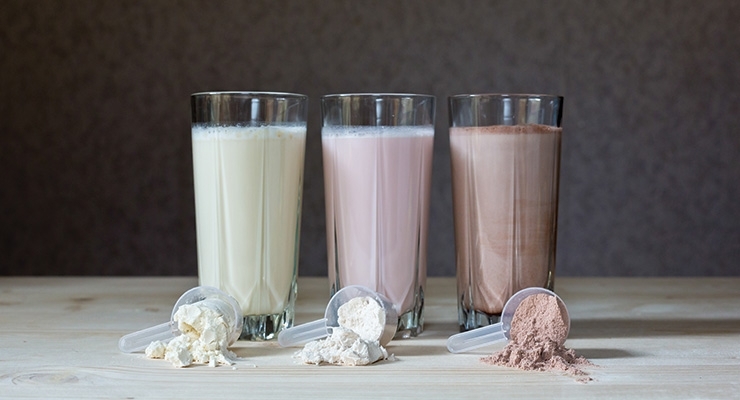 “The consumer protein landscape continues to diversify, broadening its reach from outside elite athletes and bodybuilders to include more active individuals, who are looking to protein-rich products to supply them with energy to go about their day-to-day lives,” said Mallory Junggren, senior marketing director, Nutrition 21 LLC, Purchase, NY. Documented health benefits of protein have resonated with consumers, including increased muscle mass and strength, energy, reduced hunger, and help with weight loss. “Protein’s importance, specifically regarding its effect on muscle development, metabolism, and energy, is increasing its popularity among the general population,” said Ms. Junggren. 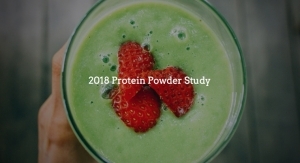 The global protein supplement market was valued at $12.4 billion in 2016 and is expected to grow at a CAGR of 6.3% from 2017 to 2025, according to a 2017 report from Grand View Research. 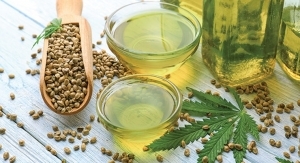 The market is expected to show significant expansion over the forecast period as more consumers connect protein with maintaining a healthy diet and leading an active lifestyle. 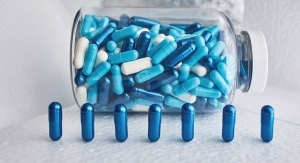 Innovation in the manufacturing of proteins that contain a broad range of amino acids targeting specific functions—including energy balance, weight loss, muscle repair, and satiety—is expected to promote growth as well. 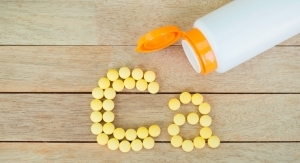 A recent report on protein powder supplements published by the Clean Label Project, a non-profit which says it’s focused on health and transparency in labeling, claimed that many protein powder supplements contain heavy metals and BPA. While the report has not been published, the group said the study is in the process of being peer reviewed. The report evaluated 134 protein powder products from 52 brands, which were screened for over 130 toxins including heavy metals, BPA, pesticides, and other contaminants. 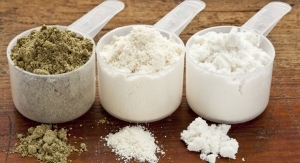 The top-selling protein powder products as determined by Nielsen data and Amazon.com’s best-seller list were tested and reviewed by a third-party analytical chemistry laboratory for industrial and environmental contaminants and nutritional superiority elements. Products were tested for heavy metals (arsenic, cadmium, lead, and mercury), over 100 pesticides, BPA/BPS (plasticizers that are known endocrine disruptors), residual solvents, mycotoxins, melamine and its analogues, and antibiotic residues. 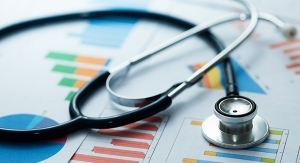 Study results on Clean Label Project’s website were presented in a 5-star rating system. According to Clean Label Project, testing found high levels of lead, BPA, mercury, cadmium, and arsenic—substances which have been linked to cancer, reproductive harm, and brain damage. The worst offenders were plant-based protein powders. 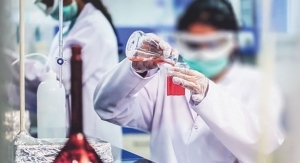 Lab testing allegedly revealed that approximately 75% had “measurable levels of lead.” The laboratory discovered that plant-based protein powders contained on average twice the amount of lead per serving of other products. 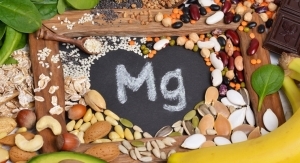 In addition to lead, the plant-based protein powders contained mercury, cadmium and arsenic, in several cases above health-based guidelines, according to Clean Label Project. Additionally, 55% of protein powders tested had measurable levels of BPA. Testing also allegedly revealed that about 10% of whey-based protein powders contained lead levels above health guidelines. However, none of the egg-based protein powders contained lead. The study also reportedly found that 28 out of 134 of the protein powders contained twice the regulatory limit (3 mcg) of BPA; one product had 79.9 mcg of BPA in one serving. Despite the Clean Label Project’s controversial report, plant sources of protein supplements and other functional products are in high demand. Plant proteins are often seen as sustainable and good for the planet because they are less resource-intensive than animal proteins. Once a staple in American refrigerators, traditional dairy milk has been on the decline. The dairy alternatives market was valued at nearly $8 billion in 2016, according to MarketsandMarkets Research. Soy, almond, and rice milks have been the leaders, but have some limitations. For instance, soy beans are often genetically modified; almond milk typically has less protein than dairy milk and requires significant amounts of water to produce; and rice milk is also typically low in protein. 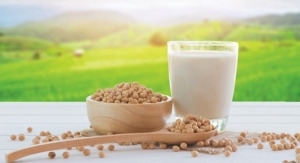 Yellow peas have become the latest alternative milk source to gain mainstream attention. For example, Ripple Foods—founded by Adam Lowry and Neil Renninger, scientists who previously founded Method cleaning products and Amyris Biotechnologies, respectively—offers a line of pea-based milks that contain 8 grams of protein from the company’s proprietary Ripptein pea protein, and 32 mg of omega-3 DHA from algal oil per serving. Other companies have followed suit. Whitewave’s Silk brand introduced a Protein Nutmilk that boasts 10 grams of pea protein blended with almonds, and cashews. And Campbell Soup Company’s Bolthouse Farms offers a plant milk with 10 grams of pea protein. Ultimately, whether it’s for alternative milks, dietary supplements, nutrition bars, or other fortified products, taste remains a primary selling point. In fact, new research from Mintel indicated that taste is the top reason why U.S. adults eat plant-based proteins (52%). Of a survey of 1,876 U.S. Internet users aged 18+ who eat plant-based proteins, taste outranked concerns over diet (specifically, eating vegetarian), (10%), animal protection (11%), the environment (13%), and even health (39%). While taste tops the list of reasons to eat plant-based proteins, perceived health benefits are on consumers’ minds, as nearly half (46%) of Americans agreed that plant-based proteins are better for you than animal-based options, and three quarters (76%) said plant-based foods are healthy. Whether a desire to avoid processed foods (39%), manage weight (31%) or promote muscle growth (16%), many plant-based protein consumers are motivated by maintaining or improving their health and well-being. When it comes to making decisions in the grocery aisle, again, taste (65%) is the driving factor for those who eat plant-based proteins, followed by health-centric attributes. These consumers are more likely to seek plant-based protein products with no artificial ingredients (41%), that are high in protein (35%) and fiber (28%), and those that are non-GMO (28%). 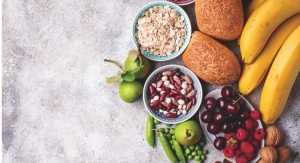 “While overall consumption of plant-based proteins remains low, these products benefit from a generally healthy reputation both for consumers’ diets and for the environment, and growing consumer interest in better-for-you lifestyles will continue to drive interest in the category,” said Billy Roberts, senior food and drink analyst at Mintel. While healthy and functional attributes are of interest to consumers, less than half (46%) of Americans said they trust functional claims made by plant-based foods. 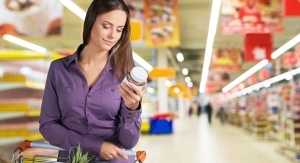 In fact, seven in 10 (71%) Americans agreed that brands should provide more information about product/ingredient origin on packaging. While consumers are most likely to say they eat plant-based proteins in prepared meals (66%), traditionally animal-based products, such as meat (51%), cheese (45%), and milk (41%), are also popular options. This is especially true for consumers aged 18-34, as they are the most likely age group to eat plant-based proteins in meat (58%), cheese (56%), and milk (53%). Despite this interest, it seems price may be a deterrent. Nearly two thirds (64%) of Americans aged 18-34 agreed that plant-based foods are more expensive than others, compared to 57% of consumers overall. However, some brands may be worth the price, as almost half (47%) of those aged 18-34 said brand name is important when buying plant-based foods, compared to 40% of consumers overall. While interest in plant-based proteins is on the rise, animal-based meat is here to stay. More than two thirds (67%) of Americans agreed that meat is essential to a balanced diet, and just over half (51%) believe a meal is not complete without meat, according to Mintel. “The opportunity for plant-based proteins appears more as a complement to animal-based proteins than as a wholesale replacement, as our research shows that many consumers are interested in plant-based proteins but still view meat as an important part of a balanced diet. 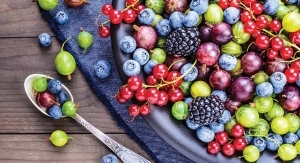 The biggest challenge for the plant-based proteins category continues to be finding the right balance between flavor and health and discovering the categories where consumers will accept the addition of plant-based varieties,” concluded Mr. Roberts. While many consumers are spurring growth in plant proteins, the meat snack and bone broth markets continue to attract a loyal following of carnivores. “It’s interesting to see that consumers are now incorporating different types of protein into their diets,” said Ms. Junggren of Nutrition 21. “Pea and vegetable proteins, along with whey and BCAA products all assist in muscle growth and strength, and consumers are now looking to these options that will fit in their diets (e.g., paleo, vegan, vegetarian, etc.). Nutrition 21’s proprietary ingredient Velositol can help amplify the effects that these forms of protein have on muscle protein synthesis as shown in a recent pre-clinical study, she added. 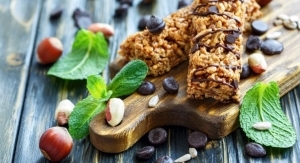 Overall, the protein snacks market is in a strong position as consumers seek convenient options to align with their busy lifestyles. “Anything in the convenience sector is trending,” said AIDP’s Ms. Ford. “People are on the go and they want to be able to get their nutrition to go as well. High-protein foods, bars, and beverages are the go-to for those concerned about weight management and looking for a satiating snack or meal replacement. This is especially true with today’s hectic lifestyle as people are searching for healthy grab-and-go options while on the run. Similarly, athletes and fitness enthusiasts are in constant search for the ‘next best thing’ in terms of a post-workout protein boost for muscle building, recovery, and tissue repair. Meatless alternatives to conventional food products are also trending, said Ms. Ford, such as vegetarian burgers, sausages, and eggs, as well as non-dairy alternatives to cheese, yogurt, and ice cream. 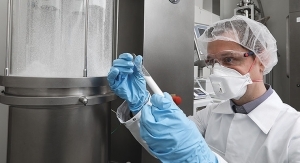 AIDP’s area of expertise is plant proteins, with a portfolio of over 20 different varieties that meet demand for high-quality, plant-based formulations with good taste and texture. “Pea, rice, hemp (and blends of those), sacha inchi, and pumpkin are among the most popular for finished product manufacturers,” she noted. According to IDF’s Ms. Lynch, chicken aligns with many nutrition-based lifestyle trends and is a diet-friendly protein for supplement applications. The company’s CHiKPRO chicken protein isolate powder is 100% real chicken in a powder that has been gently processed to retain nutrition. IDF’s Bone Broth Protein is rich in type II collagen and available as a frozen concentrate to retain freshness, as well as dehydrated protein powder (88% protein). A shelf-stable concentrated form of bone broth protein is coming soon, she added.